Glasser, Robin Preiss. New. 100% Money Back Guarantee. Brand New, Perfect Condition. We offer expedited shipping to all US locations. Over 3, 000, 000 happy customers. 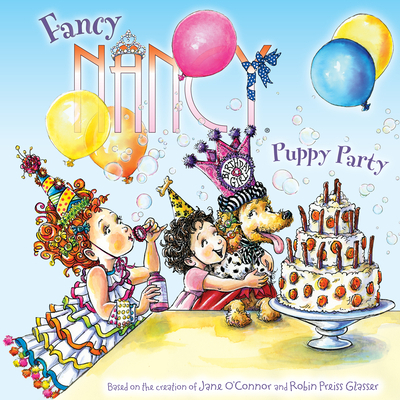 24 p. Fancy Nancy . Includes illustrations. Intended for a juvenile audience. New. 0062086278 BRAND NEW, GIFT QUALITY! NOT OVERSTOCKS OR MARKED UP REMAINDERS! DIRECT FROM THE PUBLISHER! |0.5. New. 0062086278 Special order direct from the distributor.